The Galaxy A6 and A6+ have been the subject of incessant leaks in the last few days. From seemingly official renders to the first firmware, a lot about the yet-to-be-released devices has been leaked online. 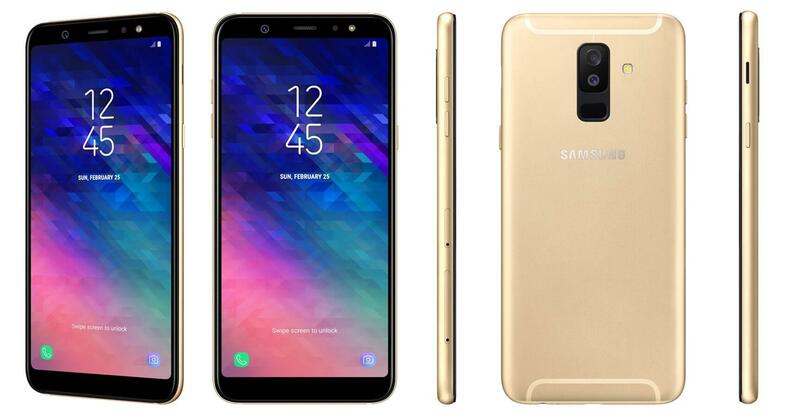 Adding to the flurry of leaks, winfuture has published what appears to be the official renders of the Galaxy A6 and A6+. 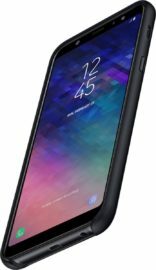 Rebranded Galaxy J8 and J8+? 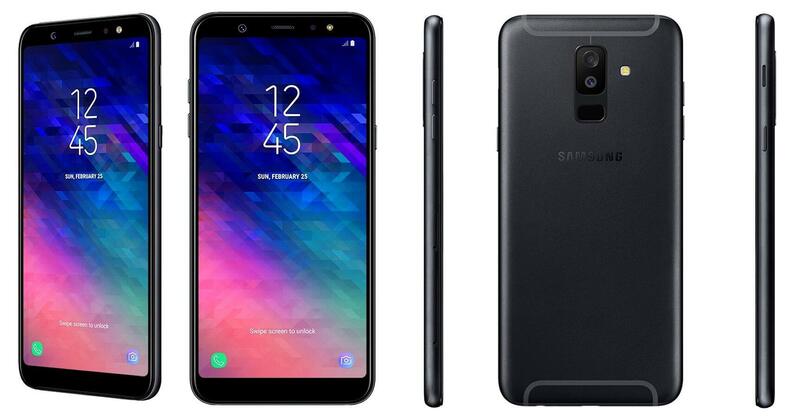 As per the renders, the Galaxy A6 and A6+ seem to be a mix of the 2018 Galaxy A series and the Galaxy J lineup. The new devices borrow the 18:9 display from the new Galaxy A series while borrowing the metal unibody design from the Galaxy J series. The design language seems to confirm the earlier rumors about the Galaxy A6 and A6+ being merely the rebranded Galaxy J8 and J8+ in some markets. There’s also a neat new blue color option that’s a darker shade than the blue variant of the Galaxy A5/A7 from 2017. As far as the specifications are concerned, the Galaxy A6 and A6+ are expected to launch with 5.6 and 6.0-inch SuperAMOLED 18:9 displays respectively, with an FHD+ resolution of 2220×1080 pixels. Under the hood, the devices boast an Exynos 7870/Snapdragon 625 SoC, 3/4 GB of RAM, and 32 GB or 64 GB of internal storage along with a microSD slot. The endless leaks and listing of the official accessories online make it clear the launch of the Galaxy A6 and A6+ is imminent. Samsung is facing a lot of heat in the budget and mid-range segments from Chinese rivals. We will have to wait and see if these new models will help Samsung in battling these competitors.